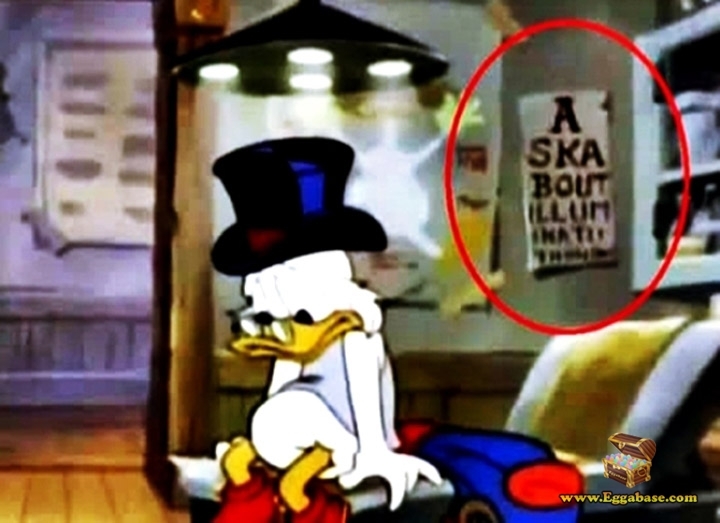 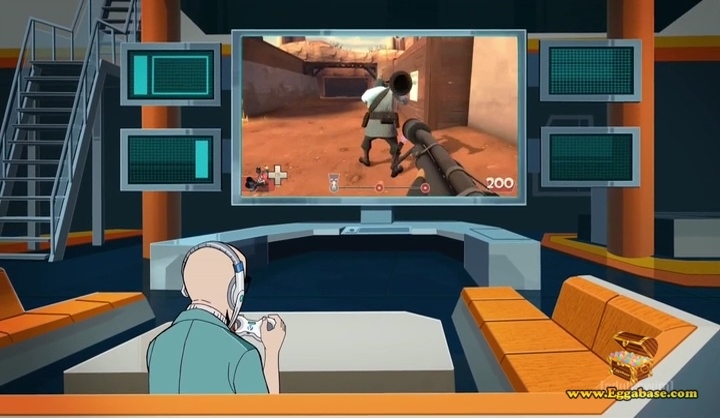 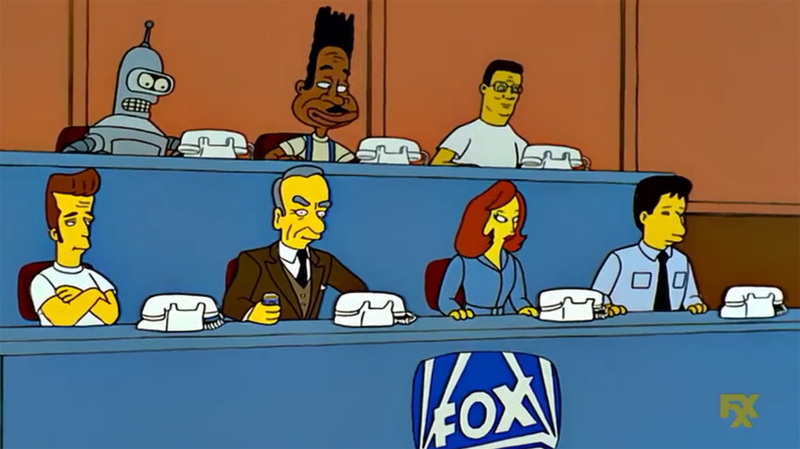 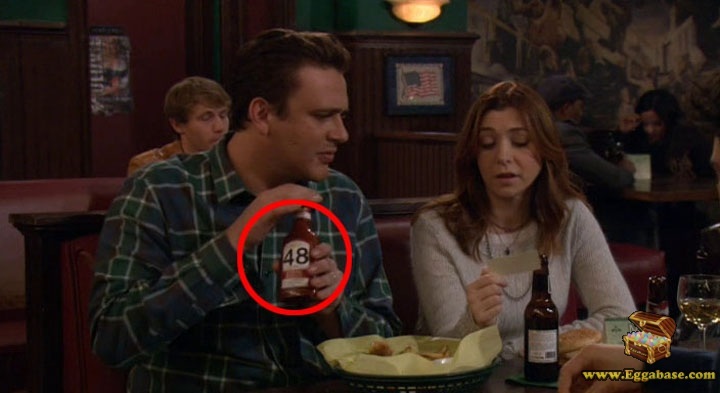 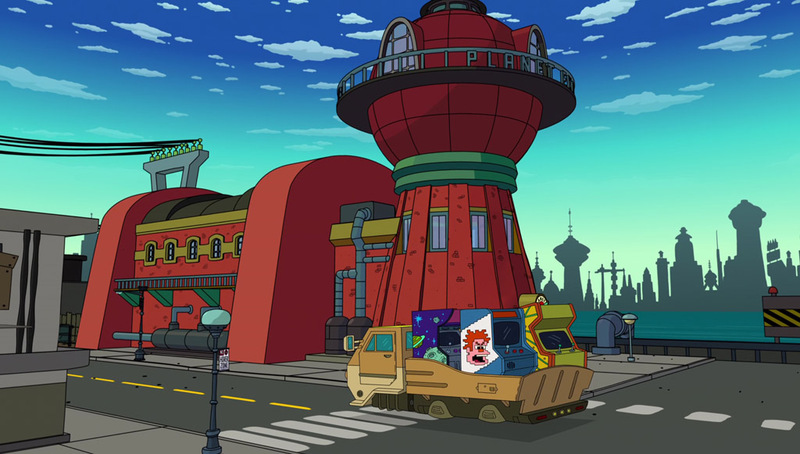 This easter egg appears in Season 2, Episode 12b titled, Dumbwaiters. 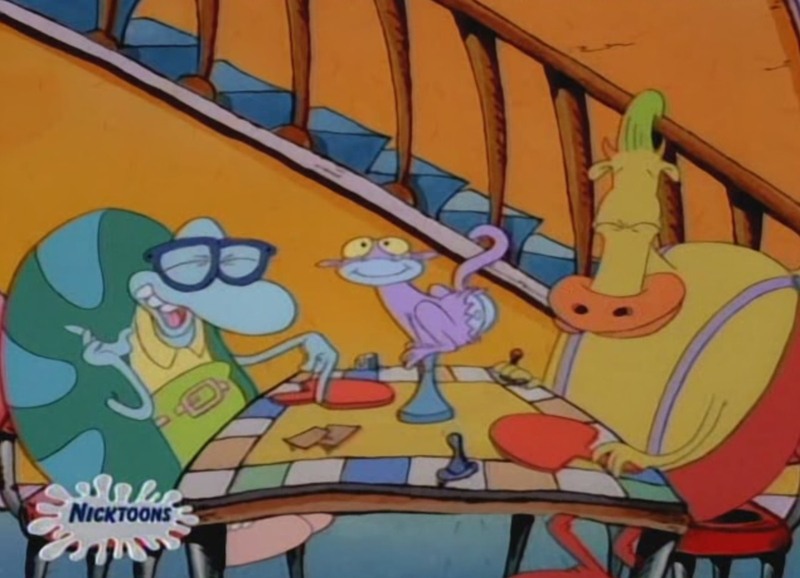 During the episode Norb and Dag get jobs at a french restaurant in order to buy monster masks. 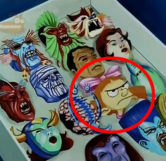 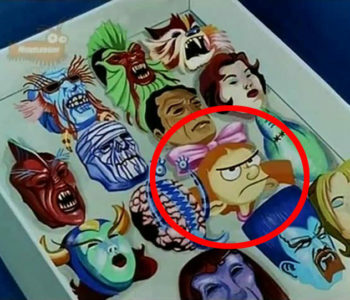 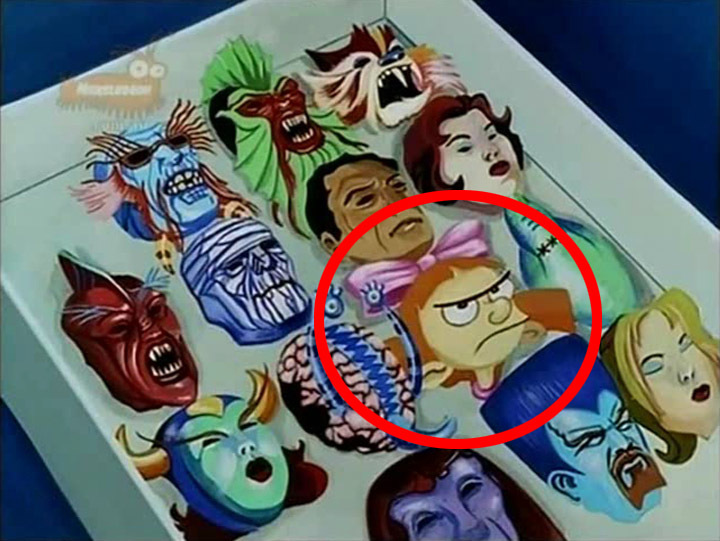 In a scene that shows the masks they wanted you can briefly see one of the masks are Helga G. Pataki from Hey Arnold, another Nickelodeon show where she is portrayed as a bully (aka a “monster”).